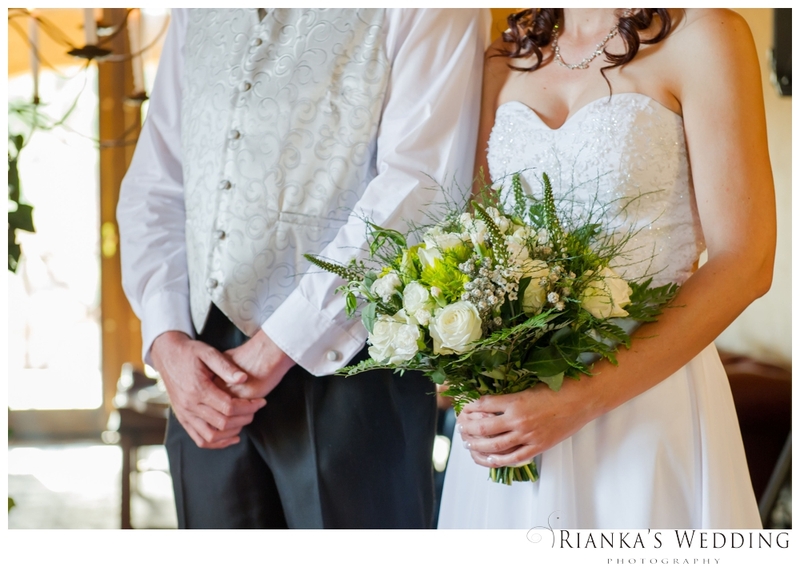 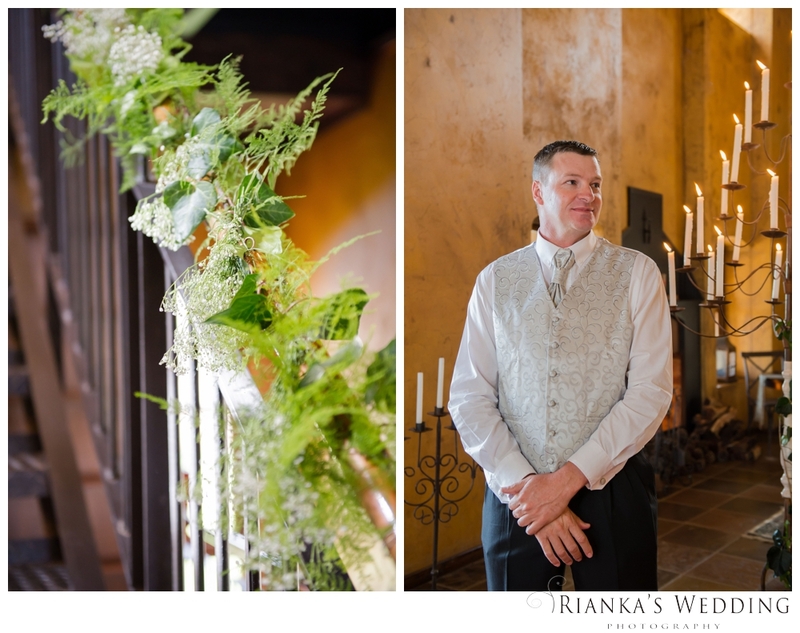 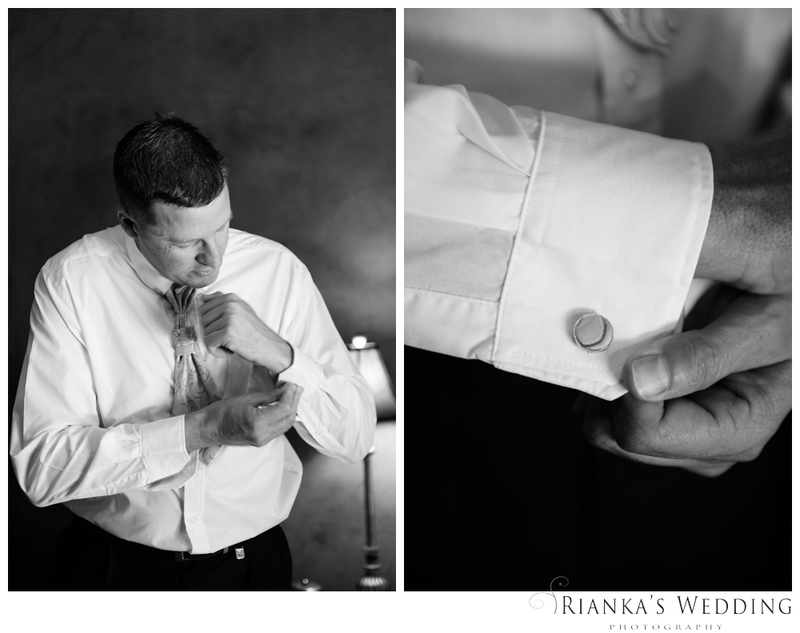 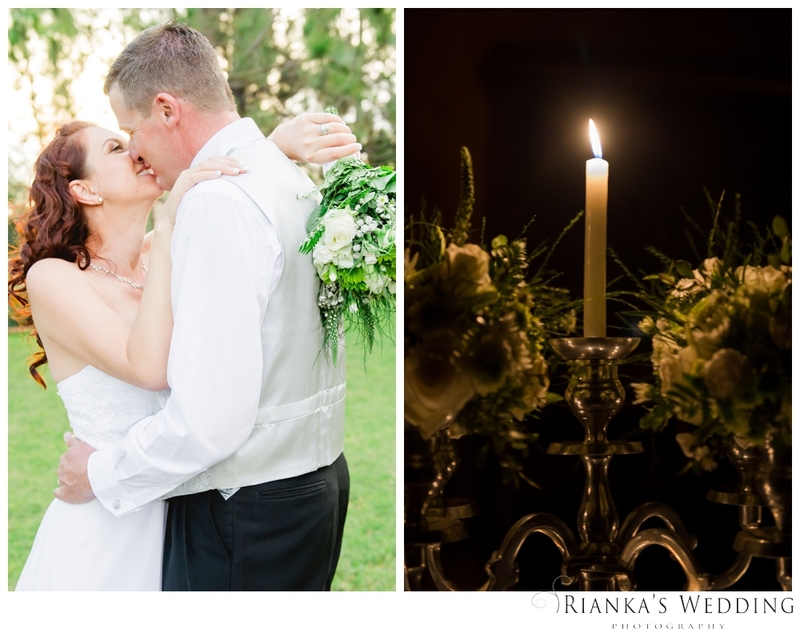 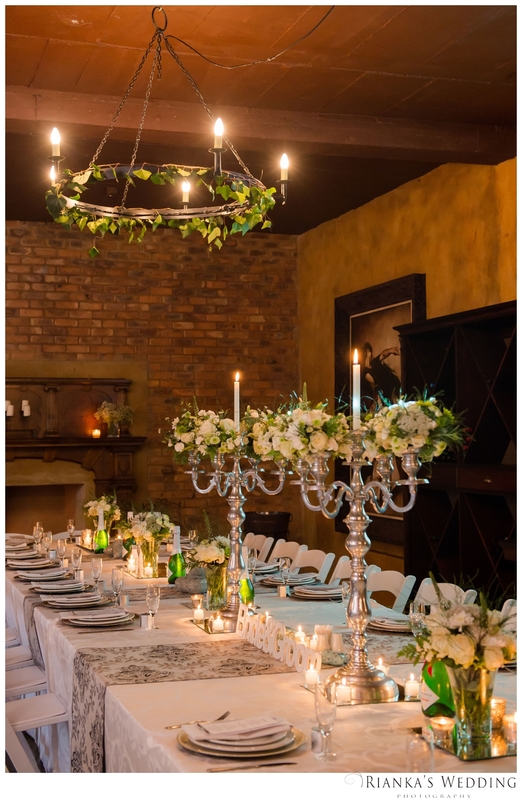 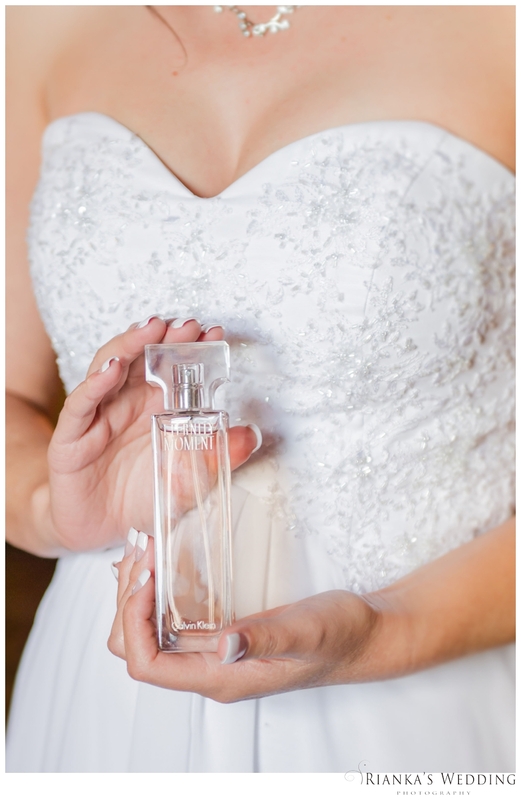 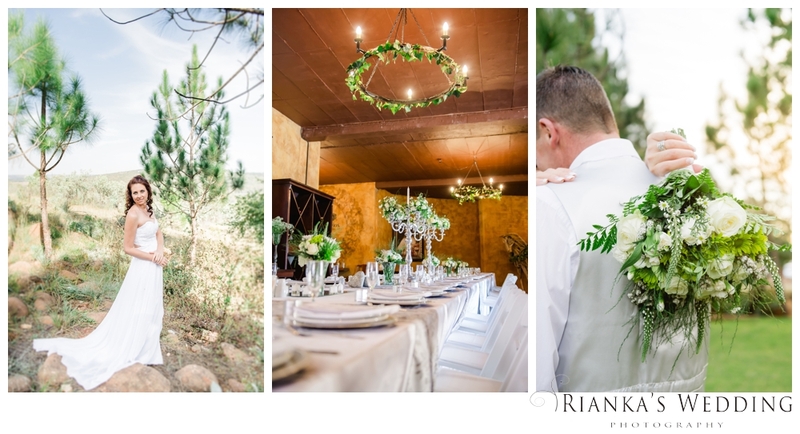 Love and Marriage is the design element in this beautiful but yet small intimate wedding day. 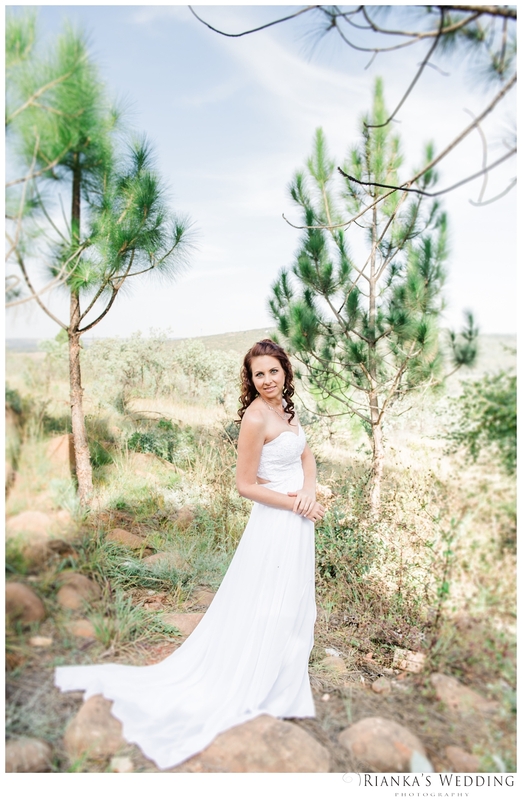 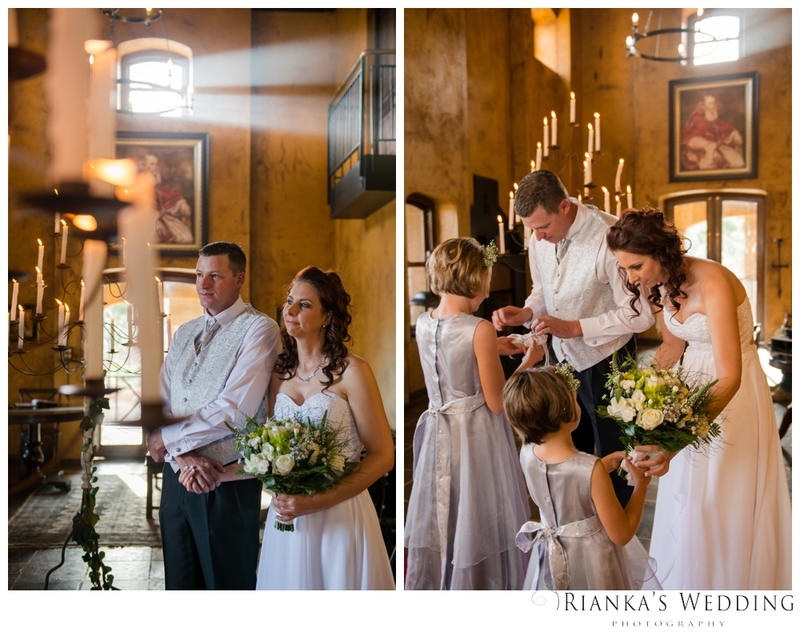 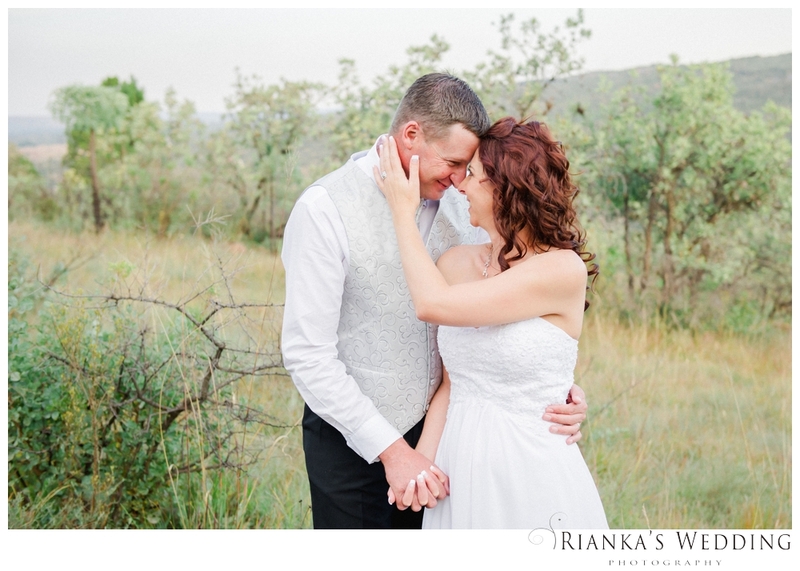 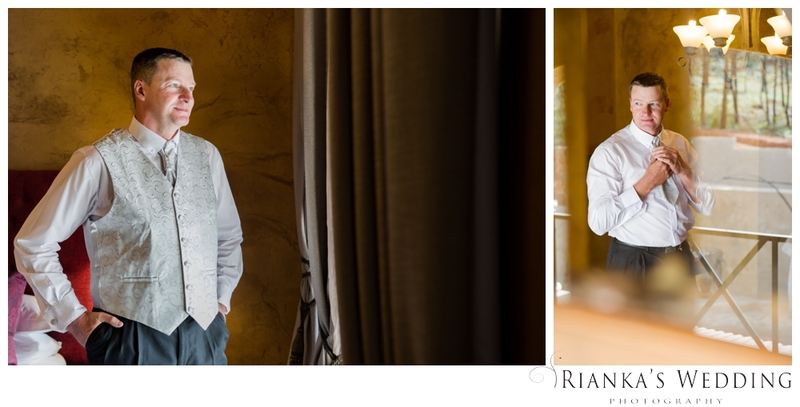 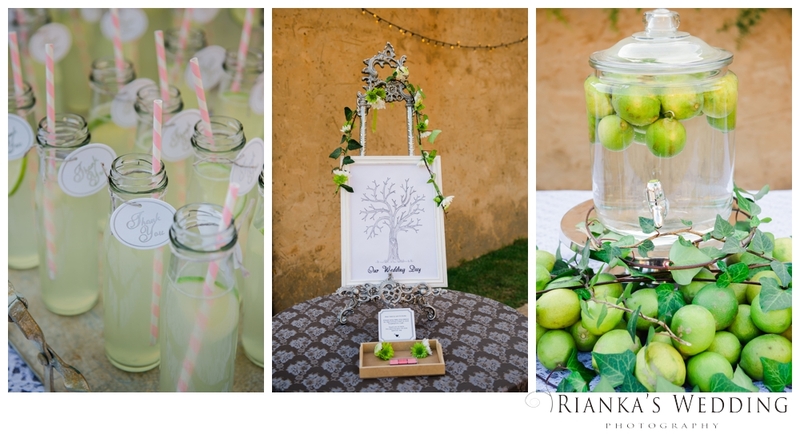 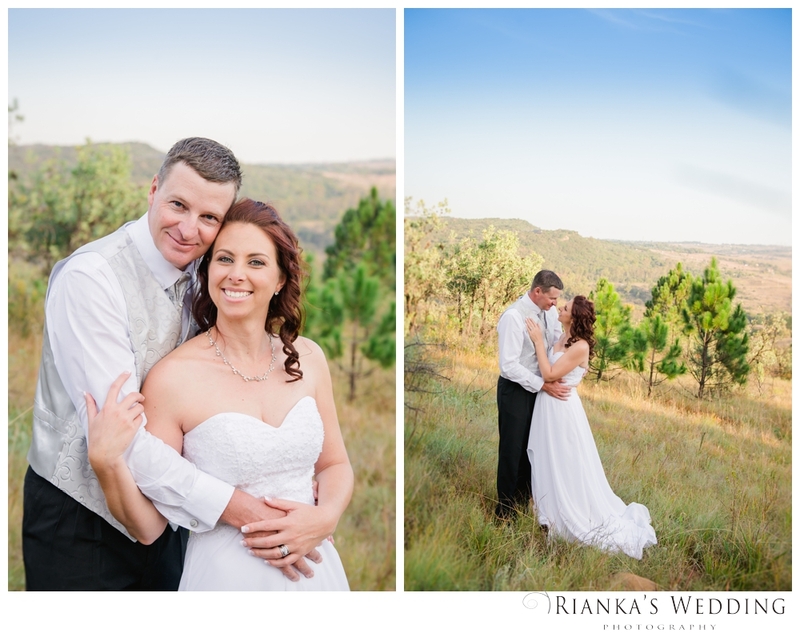 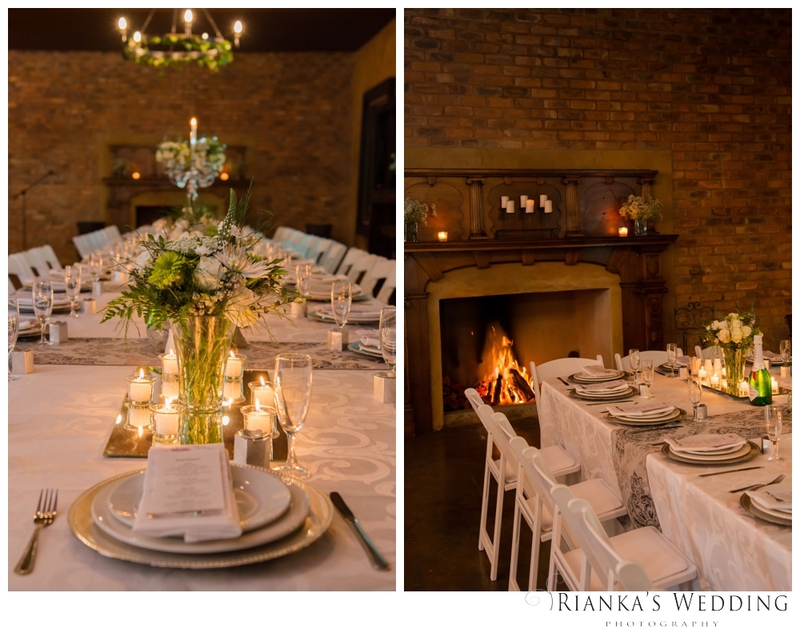 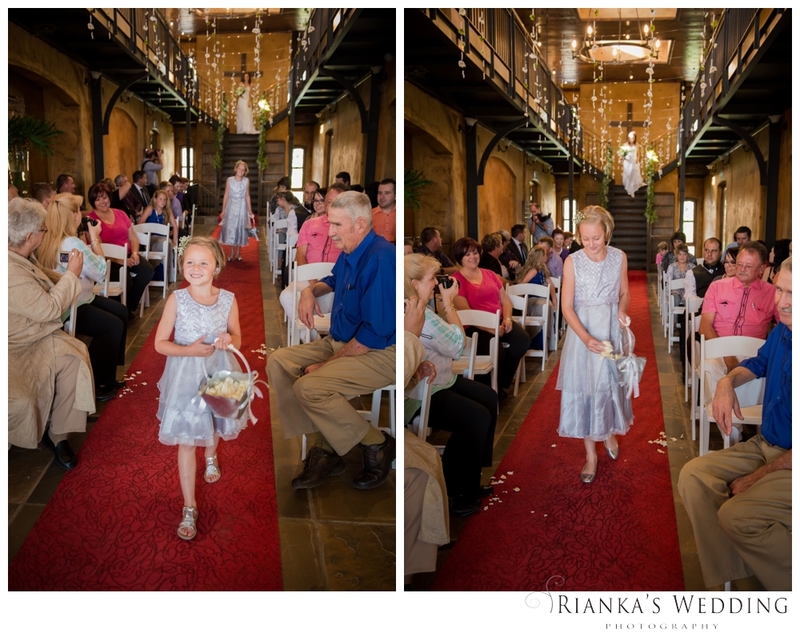 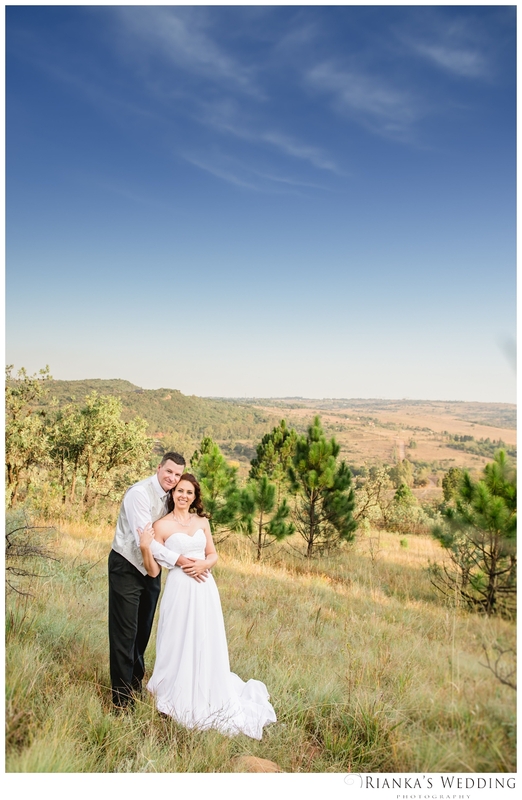 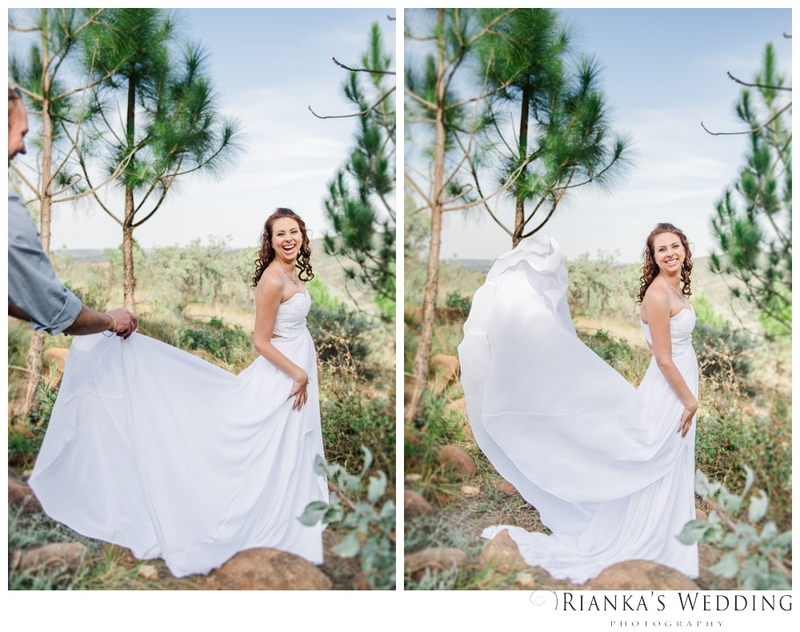 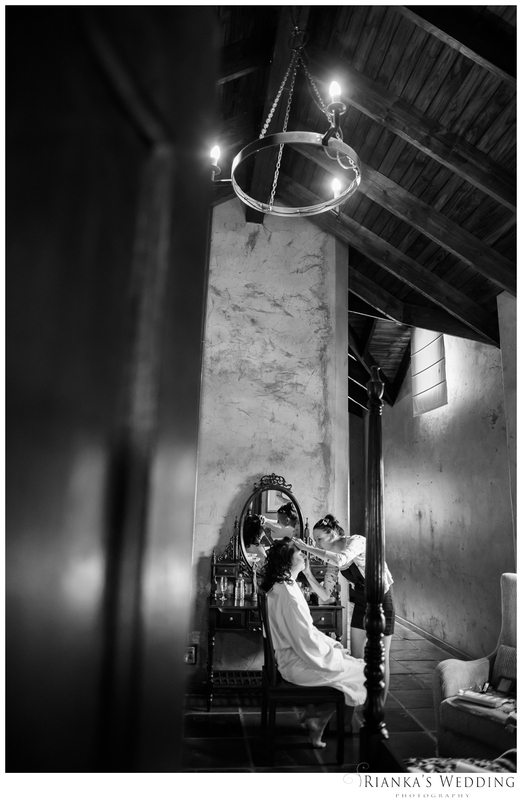 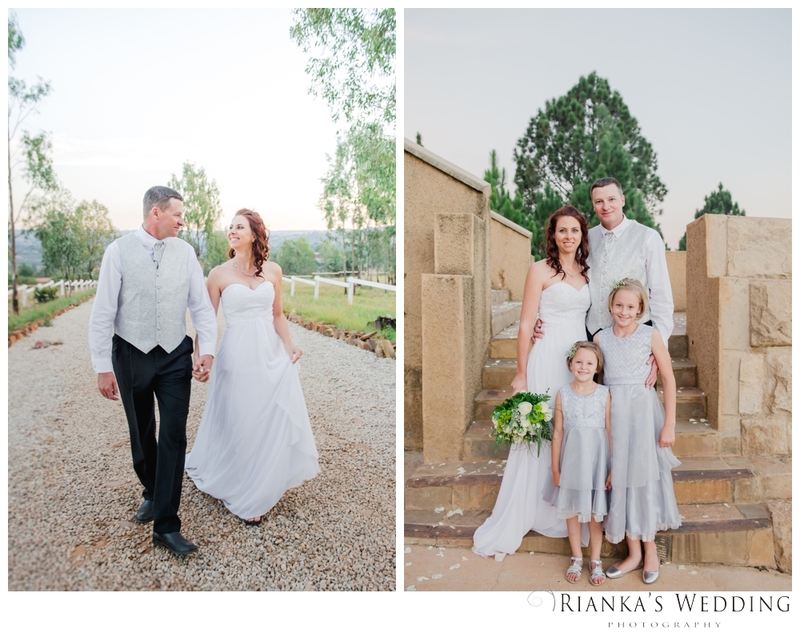 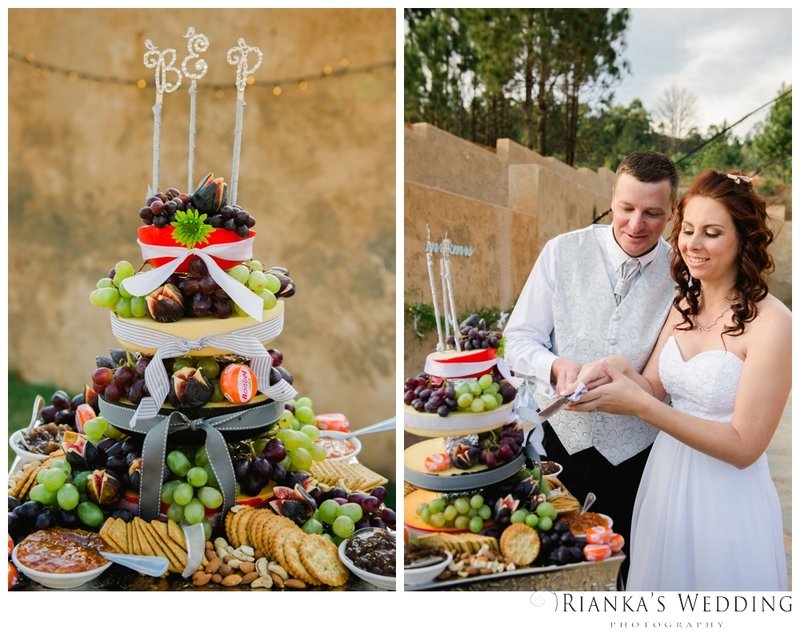 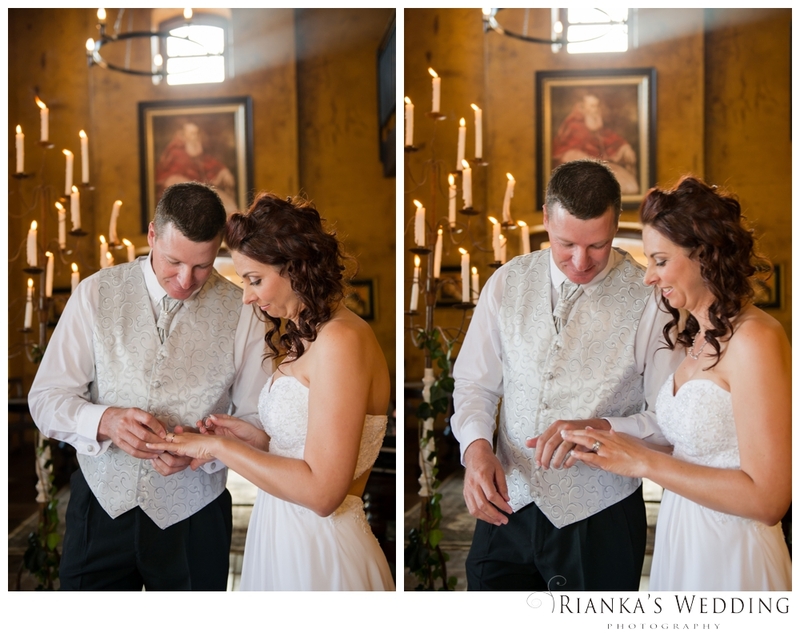 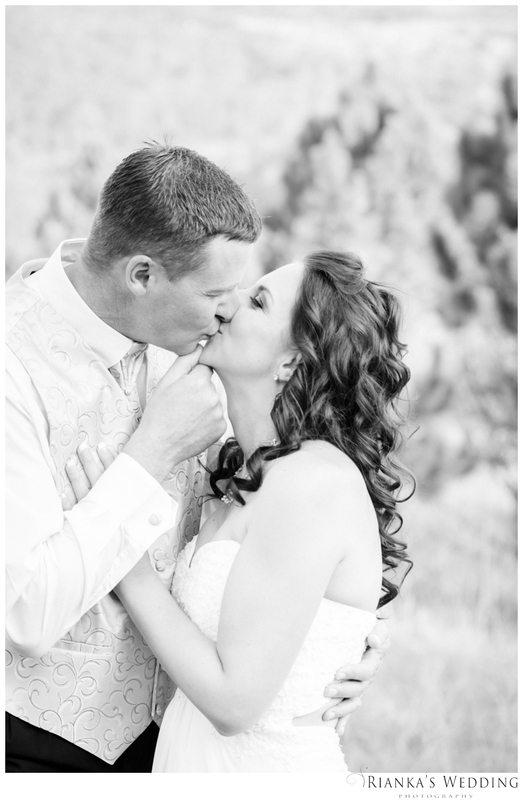 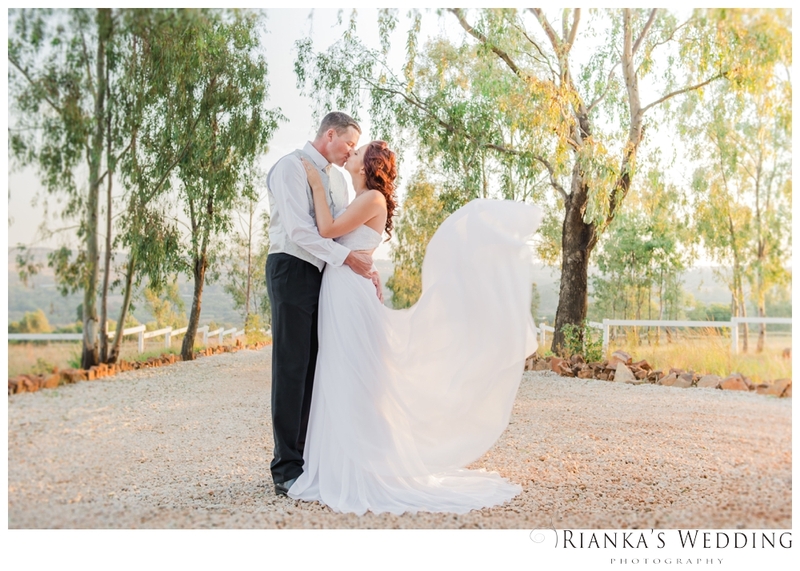 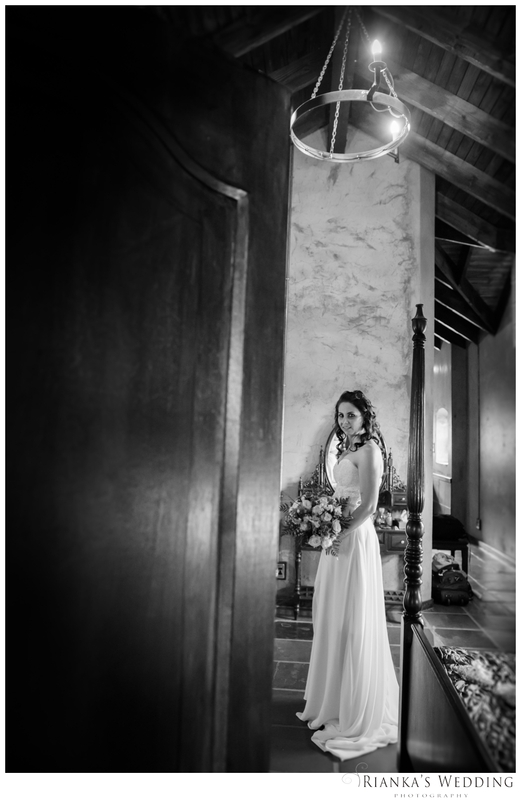 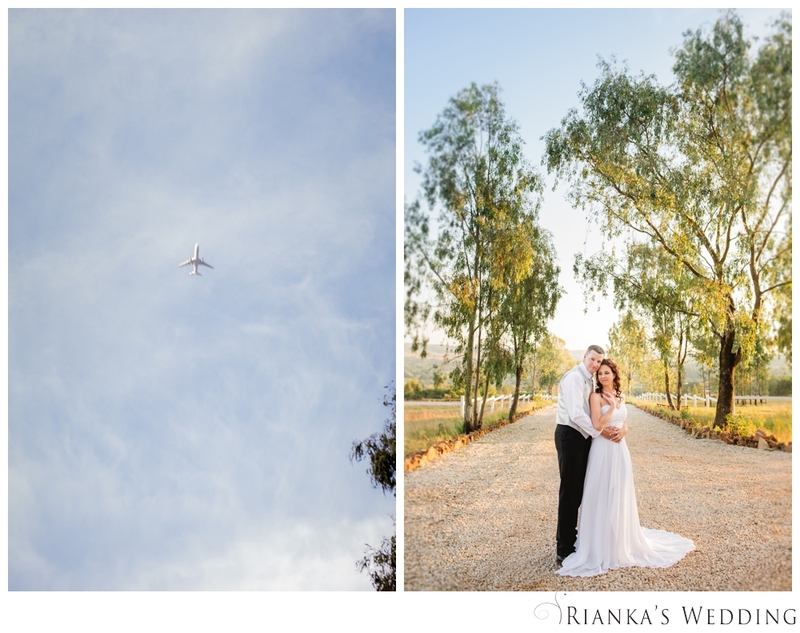 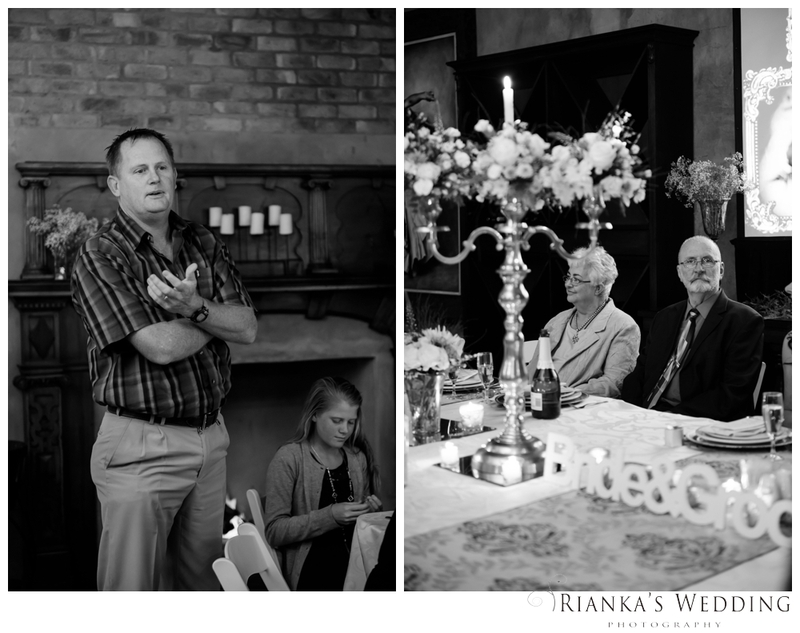 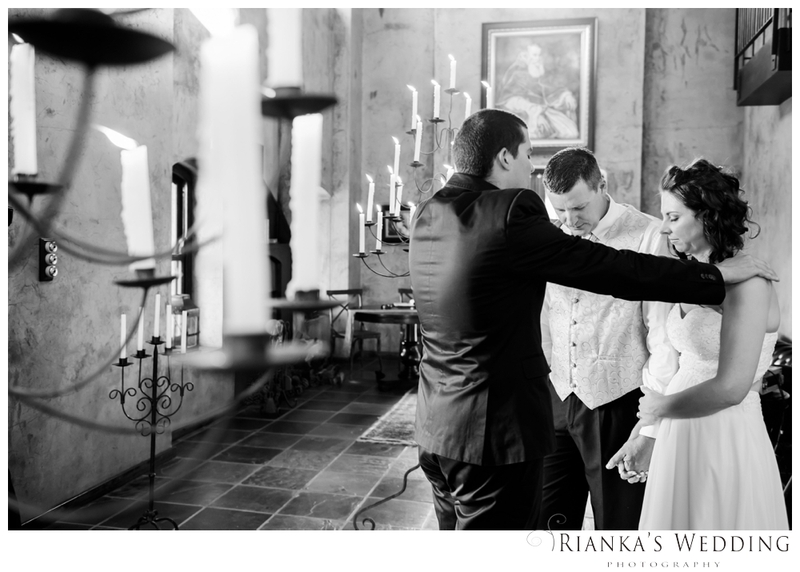 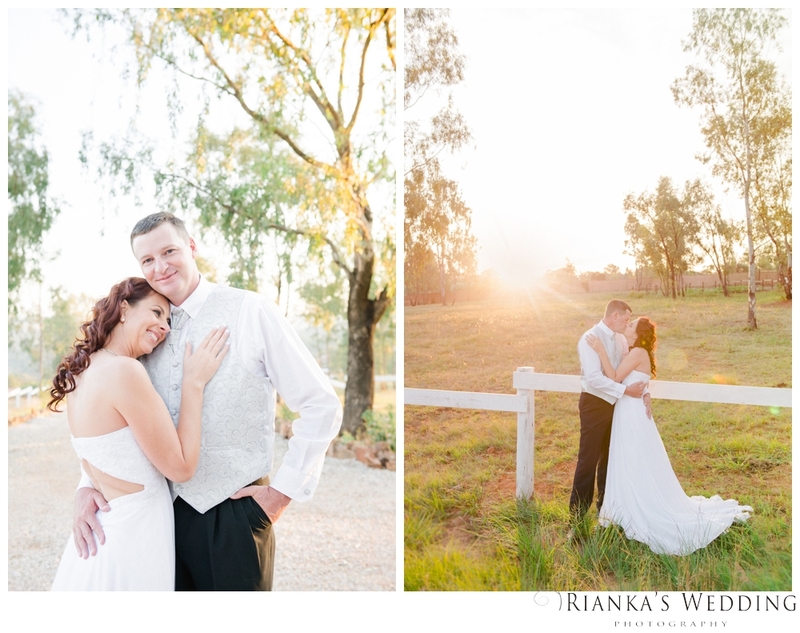 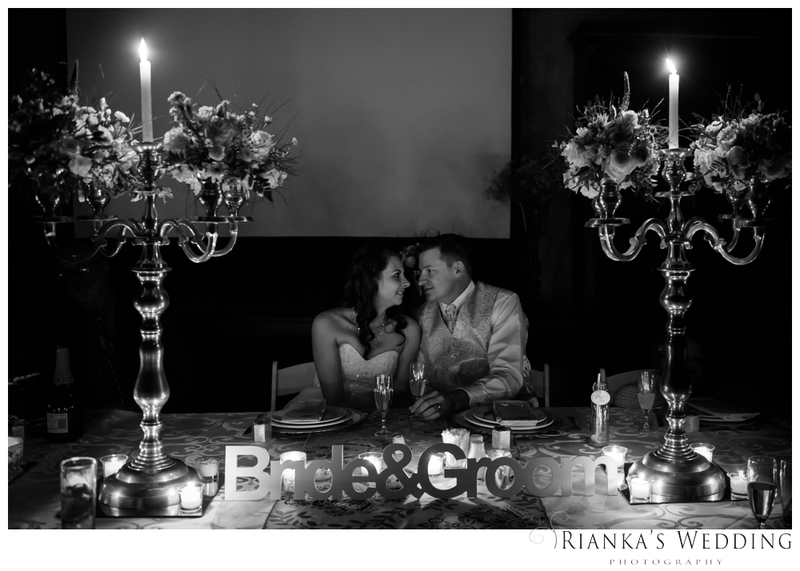 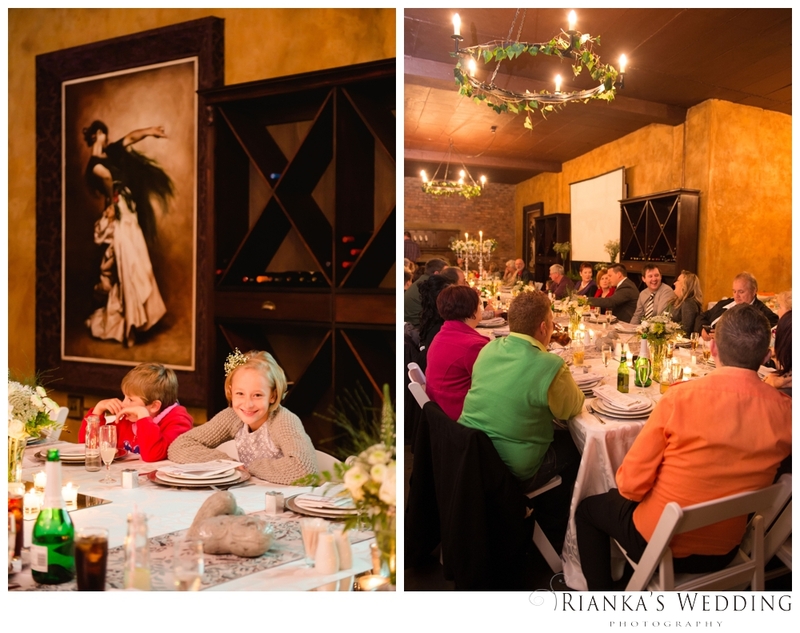 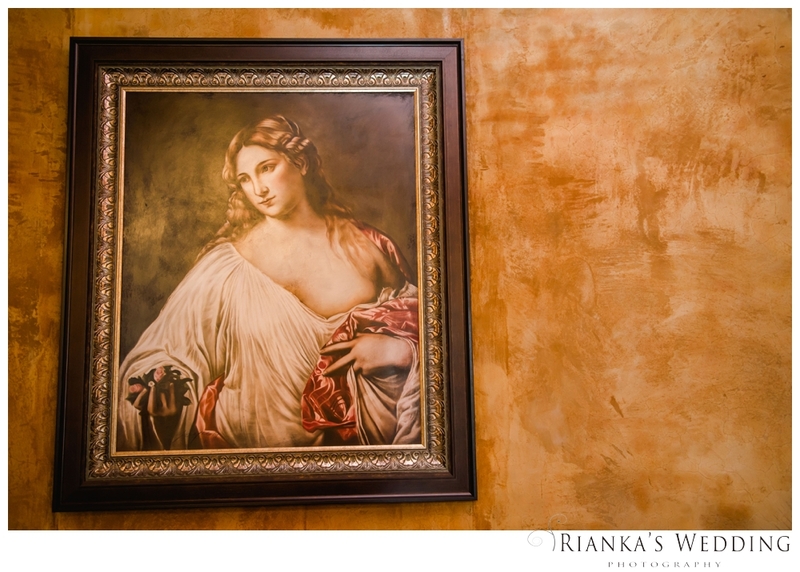 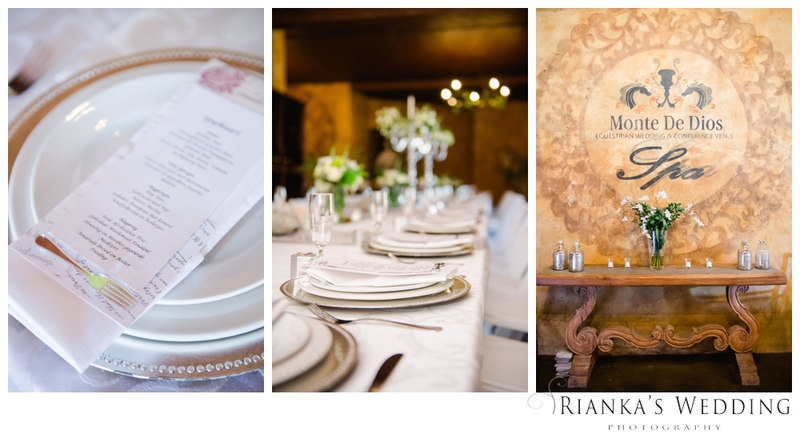 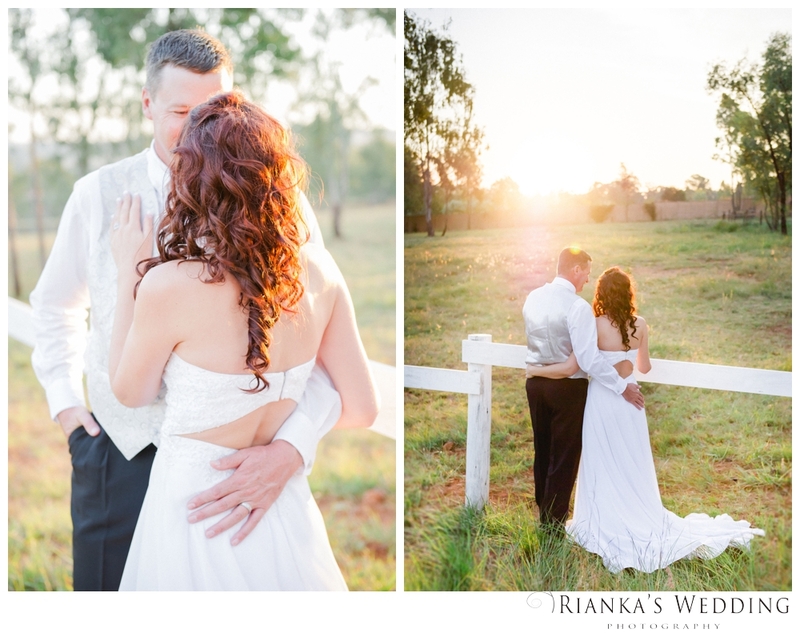 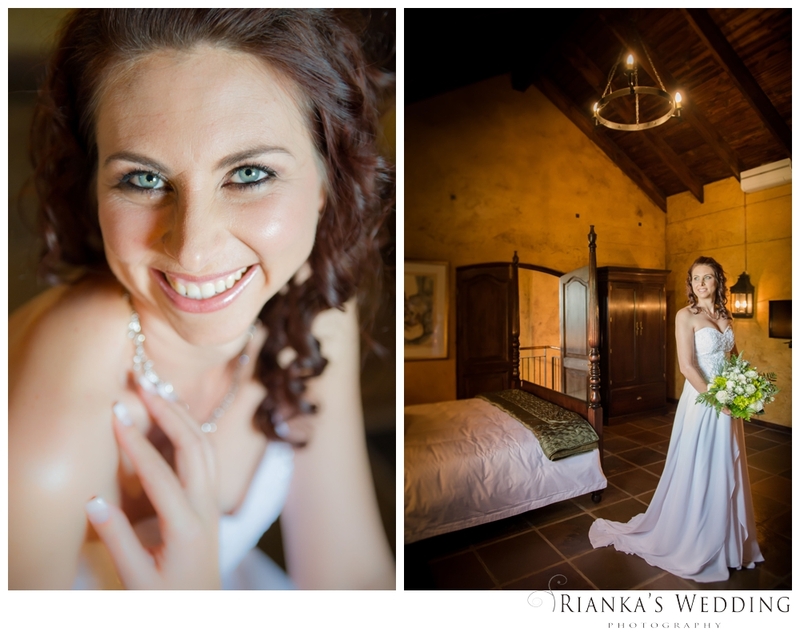 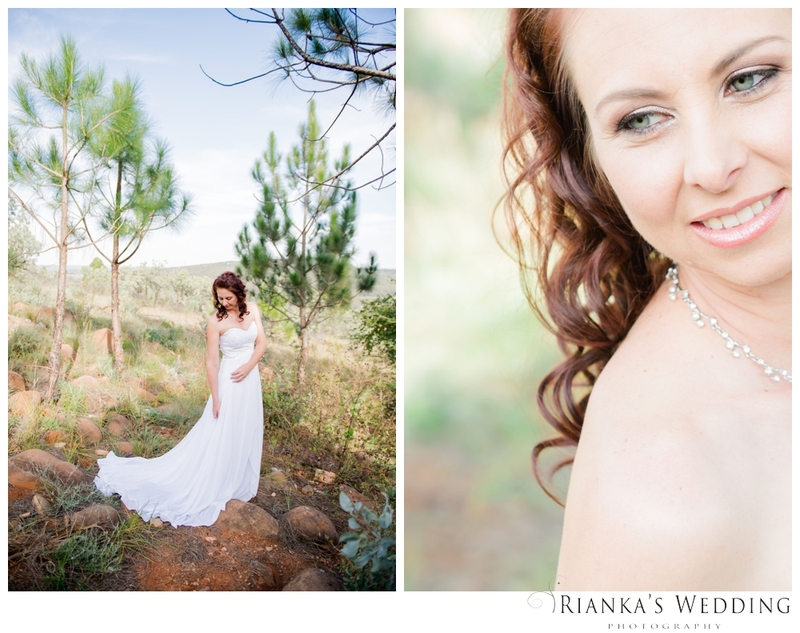 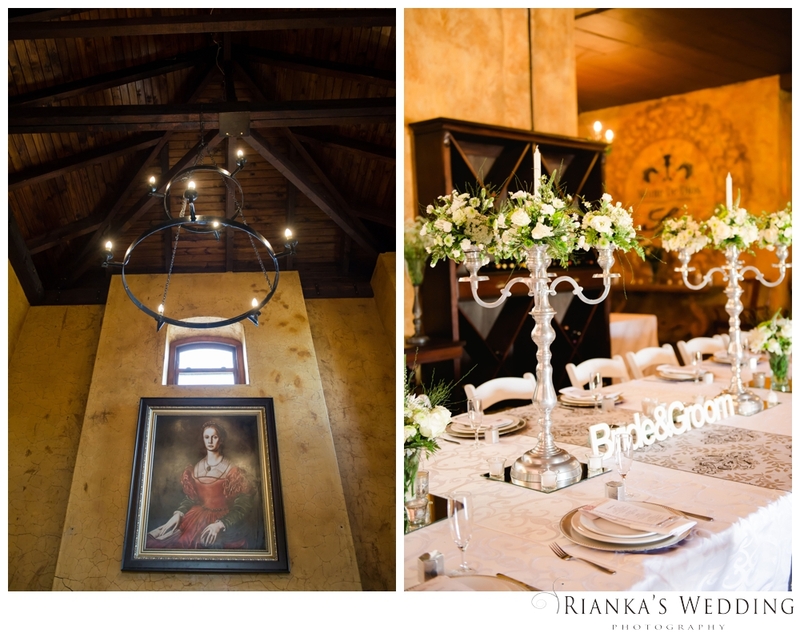 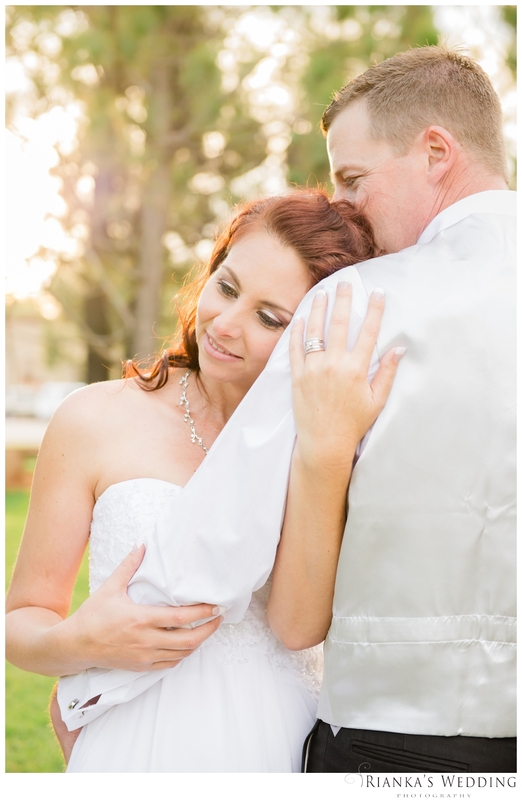 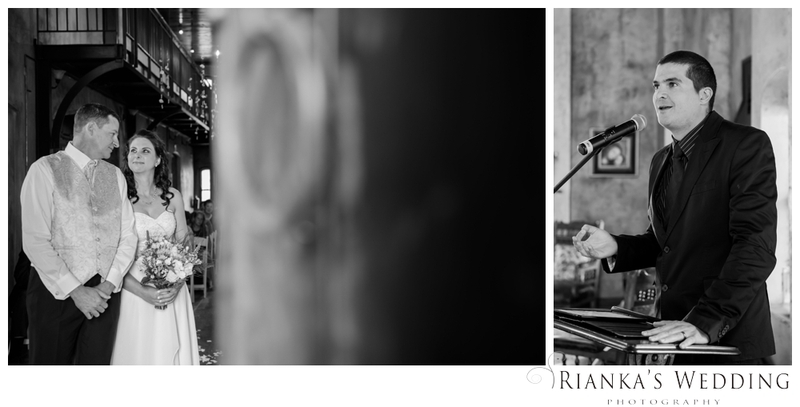 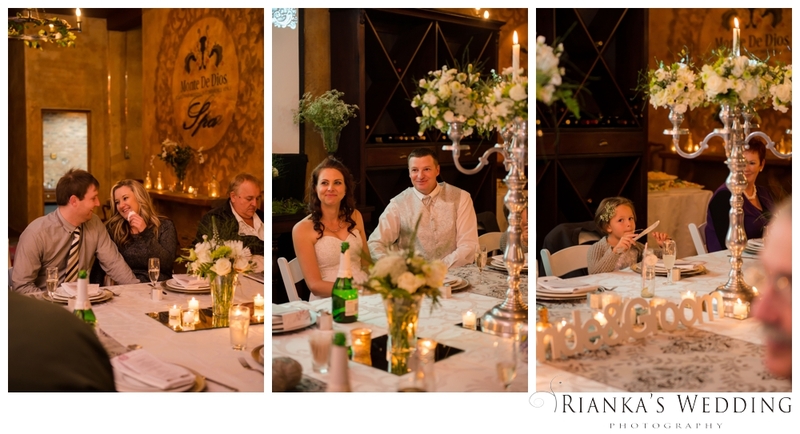 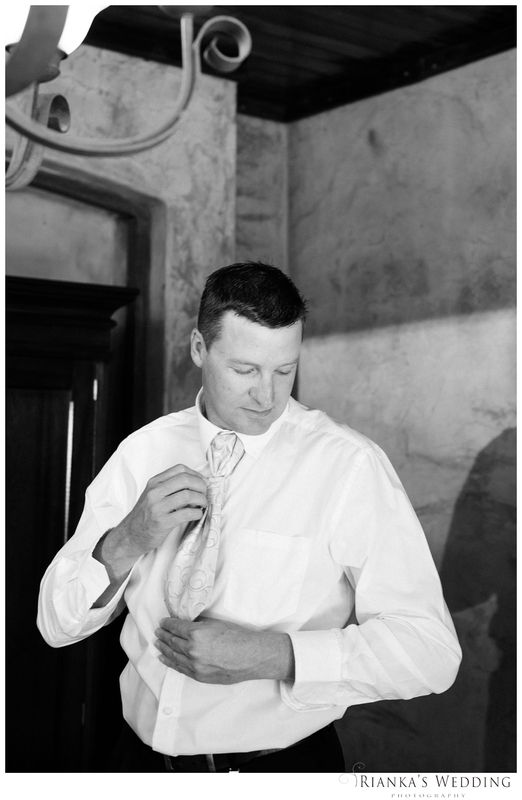 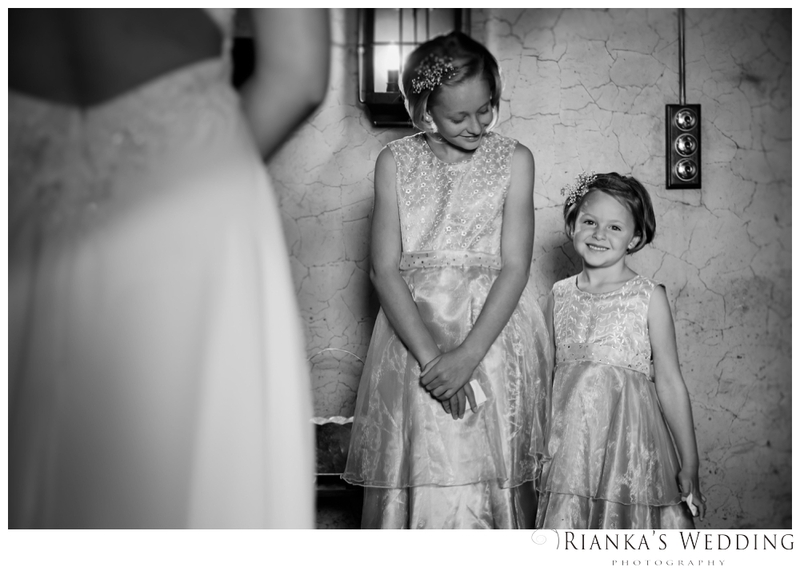 It was our first time shooting at Monte De Dios, a Wedding Venue just on the outside of Pretoria. 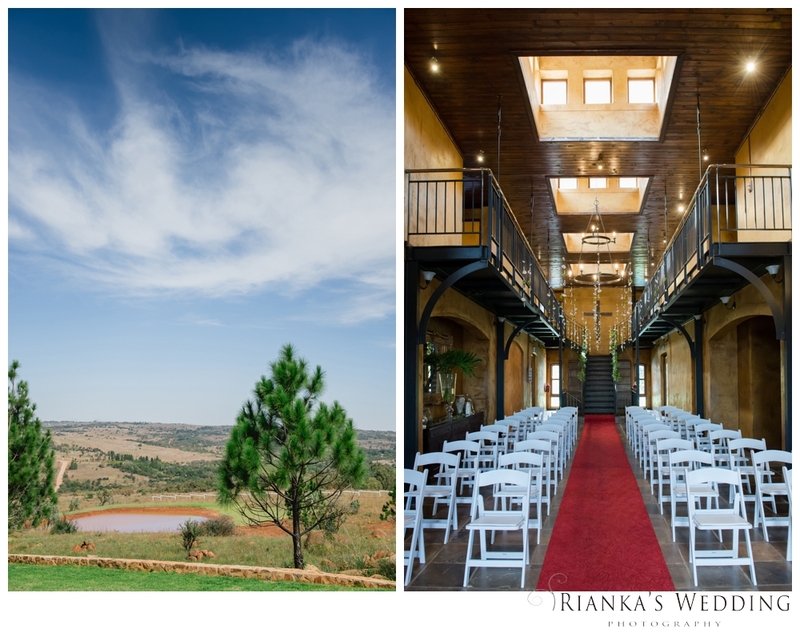 When we arrived at the venue we were greater by the friendly staff, invited for a cup of coffee, and need I say more!!! 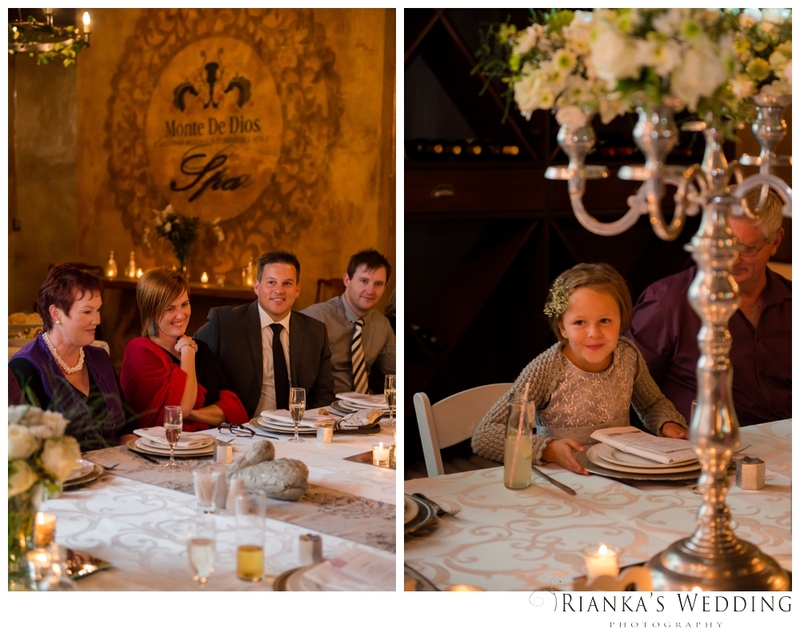 We felt right at home!!! 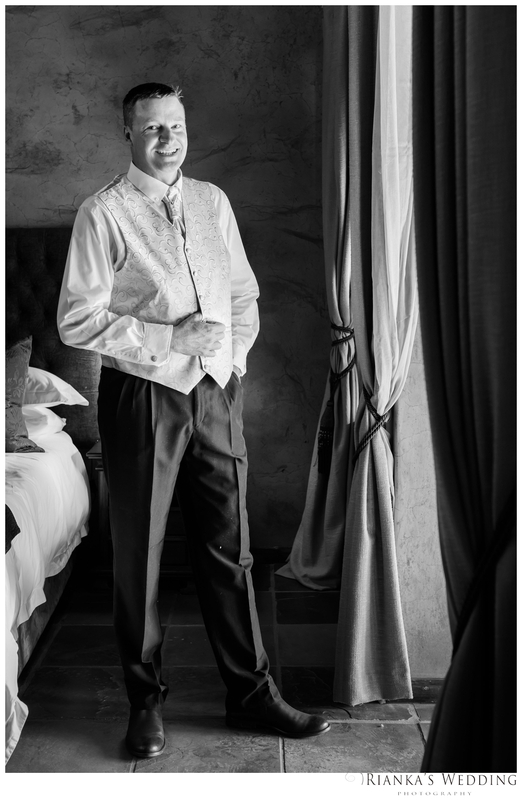 If you want to see me with loads of energy and get rid of the cold winter chills,( treat me to a cup of coffee and I am on my best!!!) 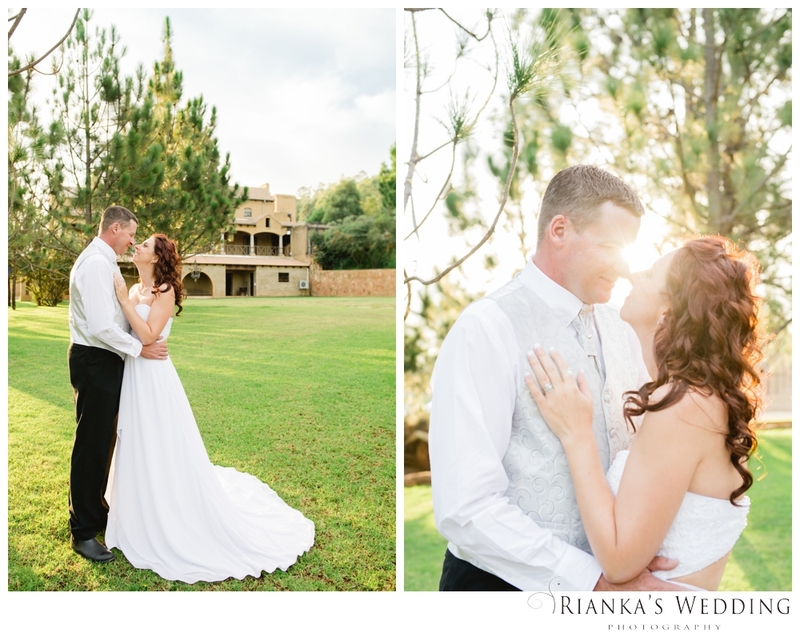 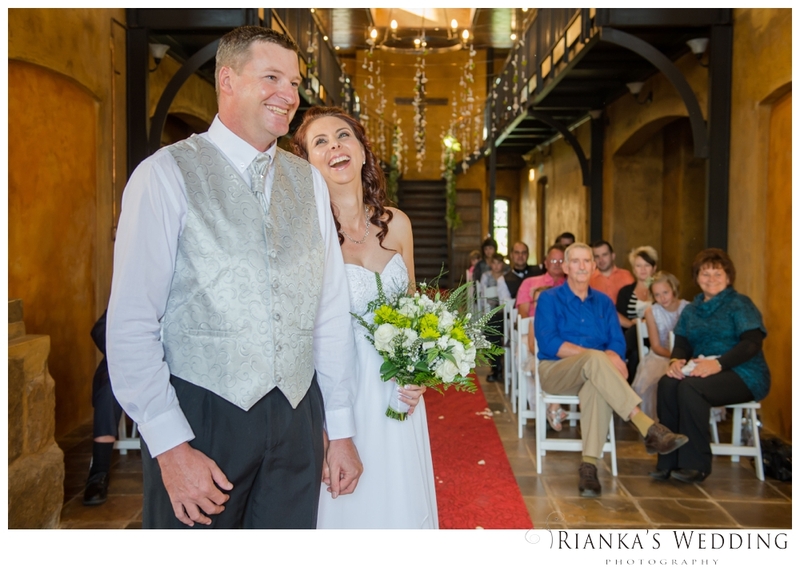 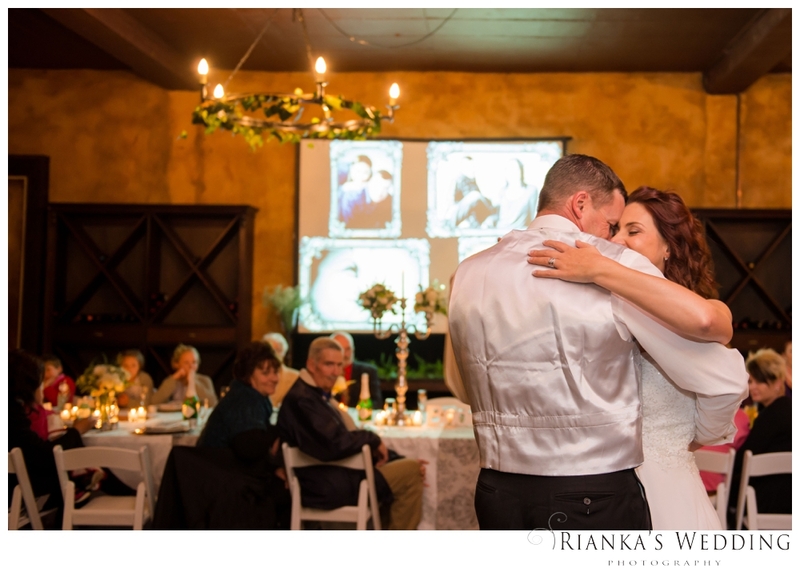 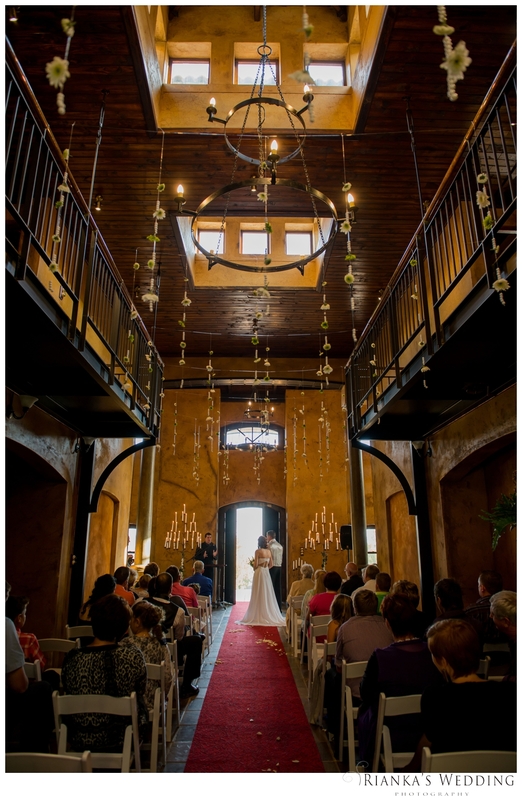 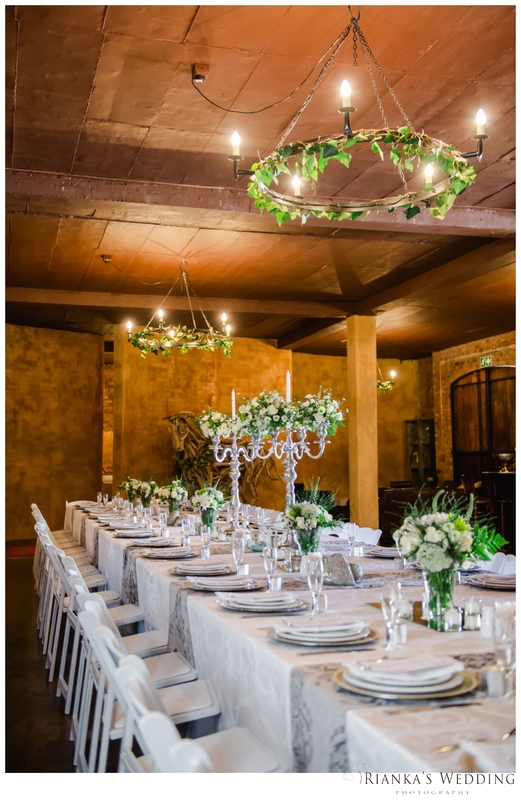 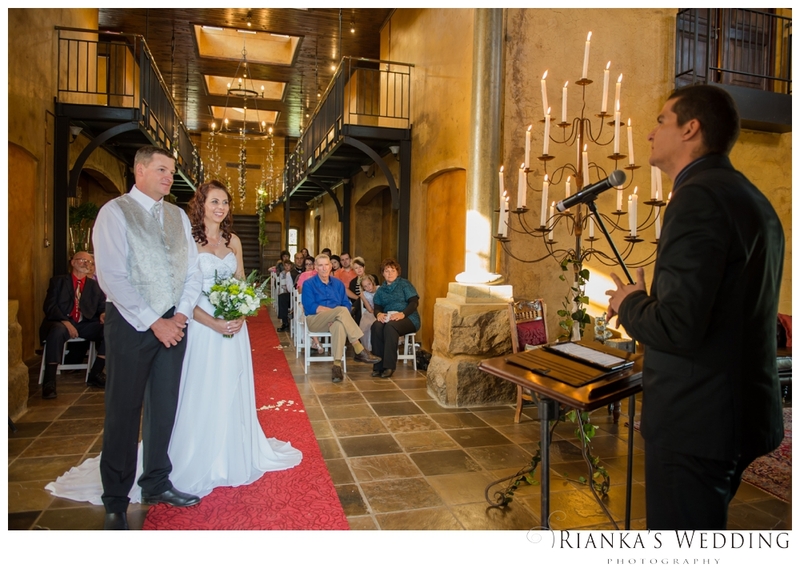 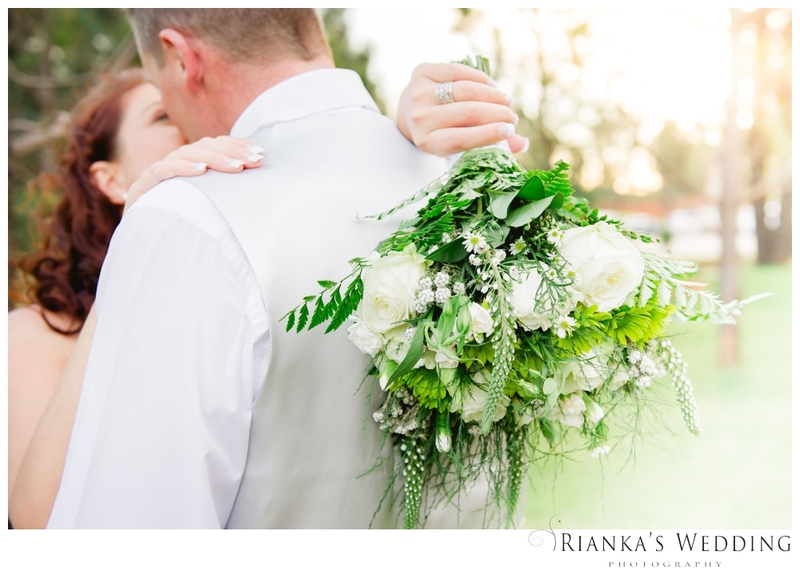 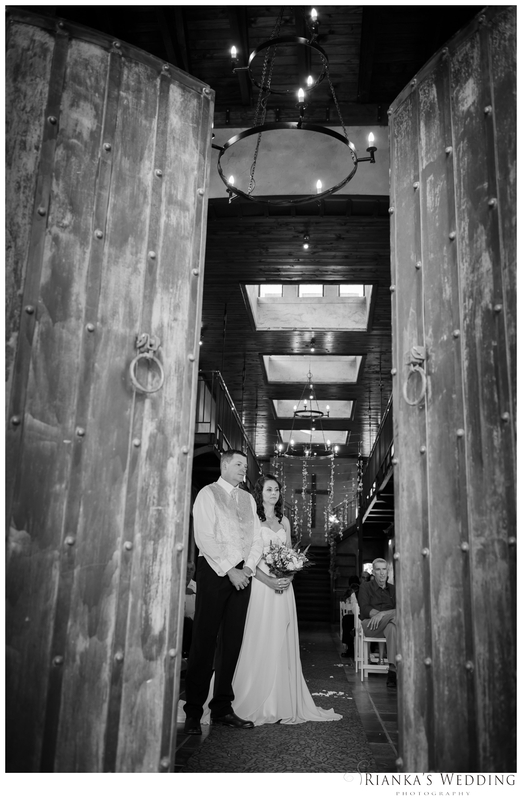 Brenda & Pieter said their “I do’s” in the magnificently beautiful entrance with the warm ray’s of sunlight shining on them as they committed their lives to each other.